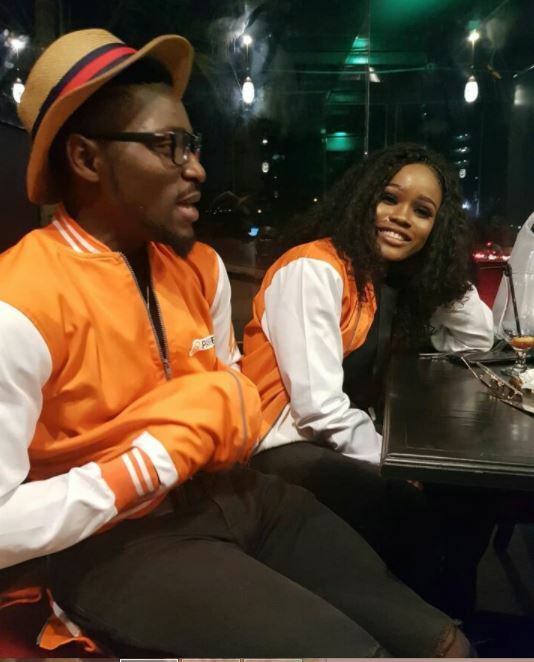 Tobi and Cee-C looked like a couple again as they attended the dinner event organized by the biggest sponsor of the reality show – Payporte. 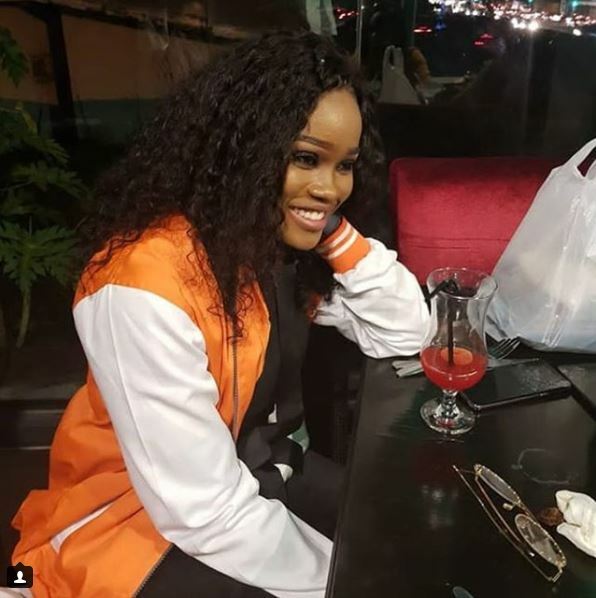 The former romance and strategic partners sat together and Cee-C was all smiles indicating all is now well between both of them. 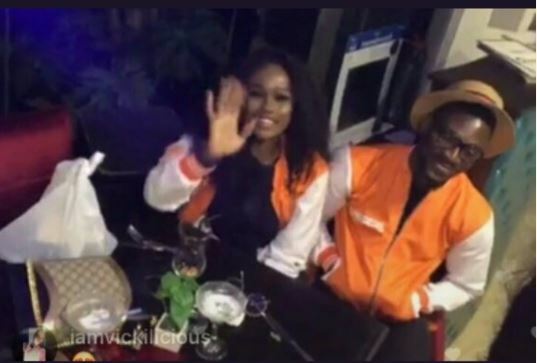 It is not clear if the formerly warring duo will be involved with each other again especially with Alex and one alleged girlfriend of Tobi, Regina being in the picture.